I graduated from the College of Arts and Sciences, class of 1985. Happy to be here of Cornell's campus visiting. 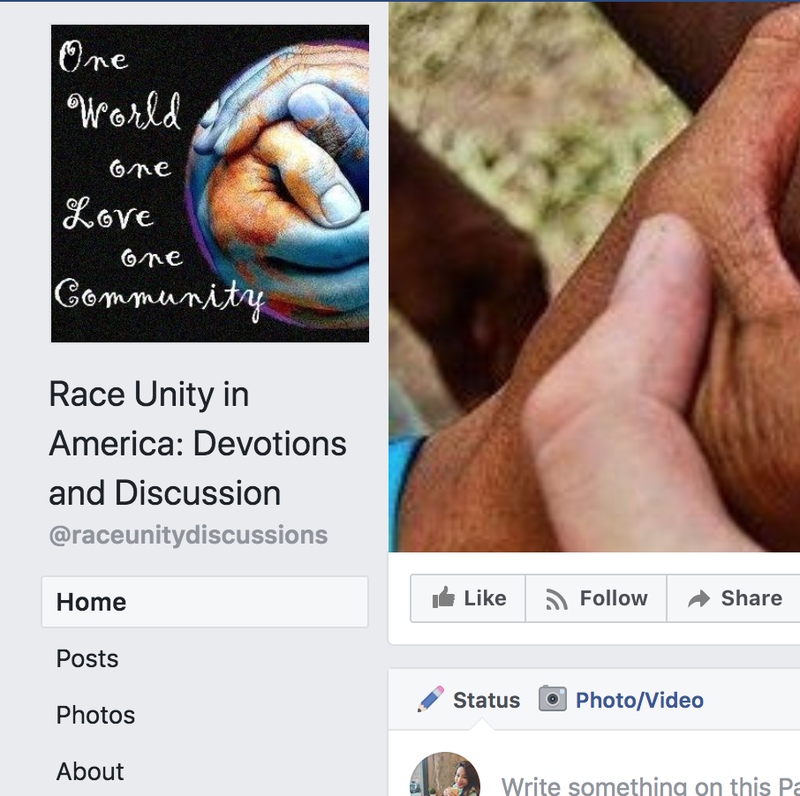 I love this display and I wanted to let you know that I have recently started race unity discussions specifically on race unity in America and I invite you to look on the facebook page for the local event that Ihave in my area--the D.C. area. It's https://www.facebook.com/raceunitydiscussions/. So, I invite you to look at it on race unity in America, and it goes on once a month. As a Bahai, I believe in the unity of all people and all of humanity, so we're like leaves from one tree and fruits from one garden, and I look forward to a time that we can do that here in the U.S. So, I'm doing my part locally, and I invite you to do your part.